Number of events due to take place at retailer throughout August. 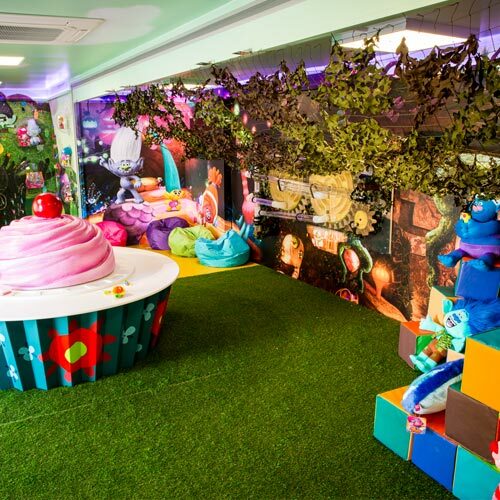 Acquisition of Toys R Us operations will create the largest toy retailer in Europe. 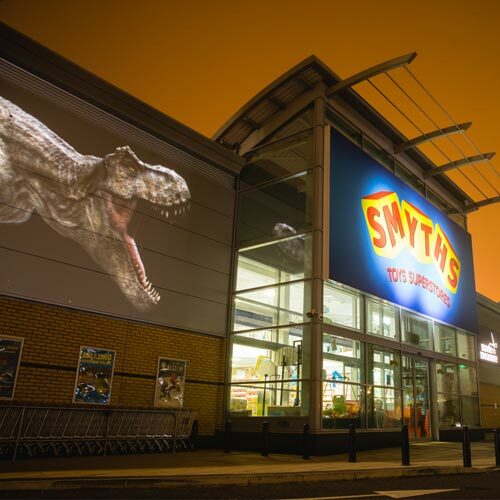 Including Jurassic World: Fallen Kingdom CP roll out kicking off at Smyths. 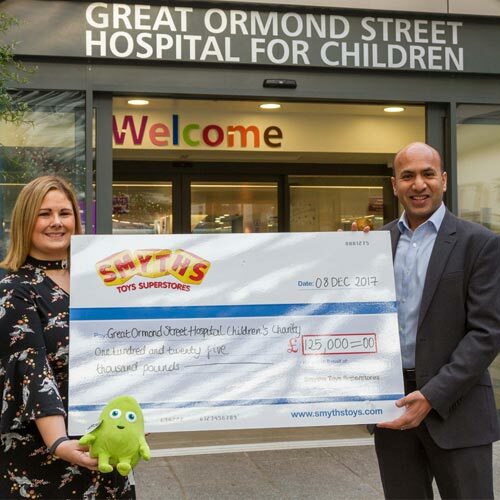 Toy retailer raises funds from its 2017 brand ad campaign and plush toy, Snot. 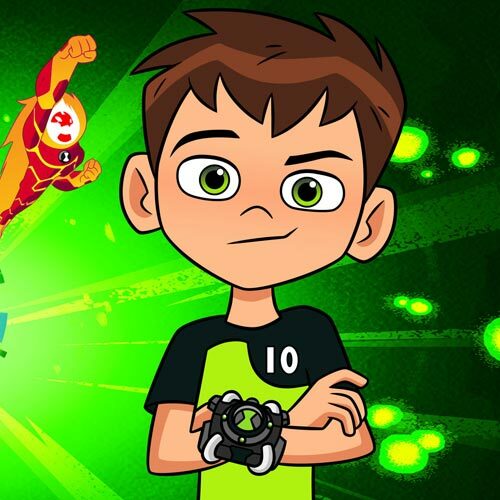 Appearances at Toys R Us and Smyths stores to help promote launch of new dolls. 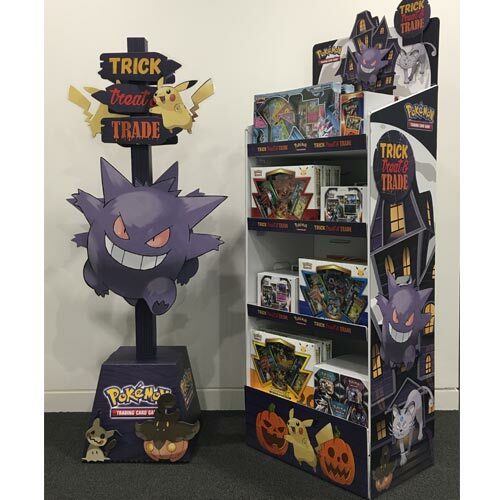 ‘Spooktacular’ Halloween drive is backing Trading Card Game in over 600 UK stores. 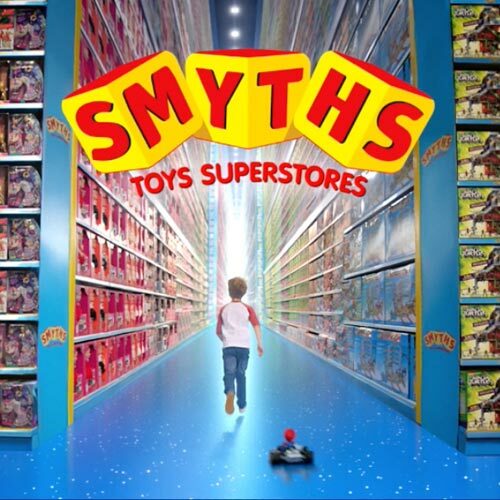 Including Smyths Toys almost doubling pre-tax profits in the UK last year. 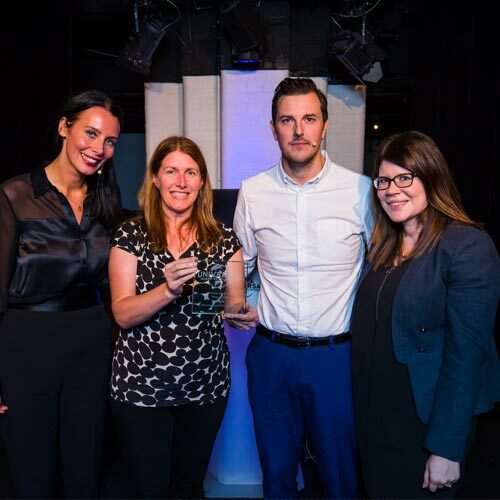 Retail events play key role in franchise strategy, says Universal’s Hannah Mungo.